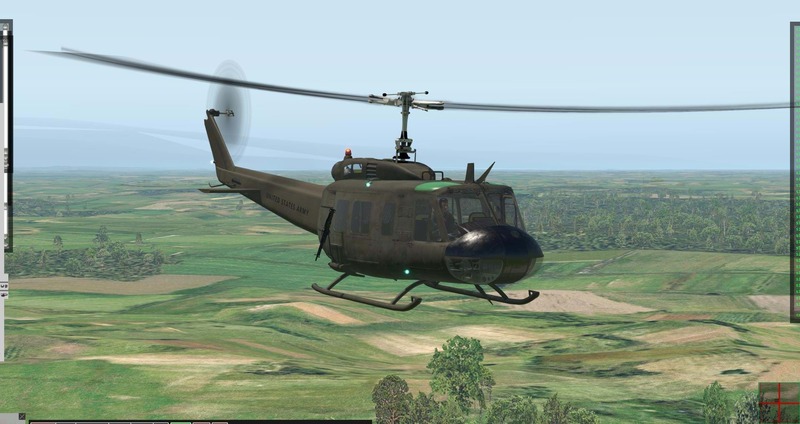 The almighty UH-1 by Nimbus Simulations comes with some extra features that raises the bar on the helicopter flight simulation scene. Nimbus has announced their addon will come with a maintenance module which will keep tabs on your several factors and, eventually, cause failures. 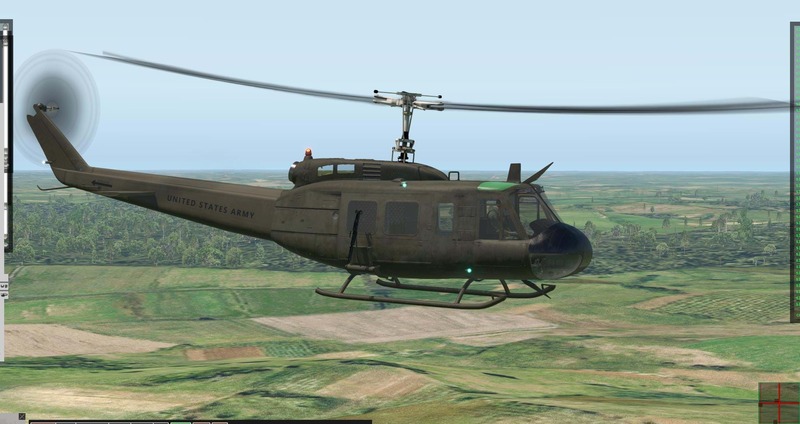 While this sounds great, I immediately thought about the issues the DCS Huey has with the failures implemented by Belsimtek in which the helicopter has a catastrophic failure if you let the temperature rise. 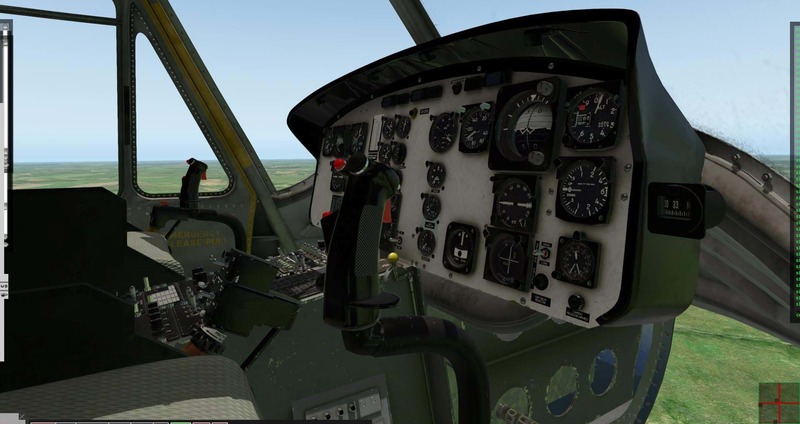 I asked Nimbus about it and actually told me they don’t use the DCS Huey as not to be biased but that their model will not simply fail. It will be something progressive if you abuse and don’t pay the required attention to it. They described the module as being “[…] almost complete, exceeding the limits will cause incremental damage. Engine, transmission, rotor, battery and hydraulic fluid must be maintained to guarantee a safe operation.” Great! 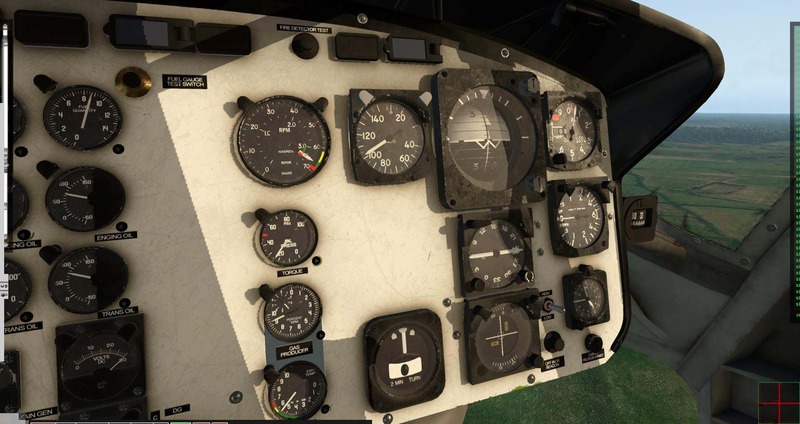 The team also released a few screenshots showing some texture improvements and mentioned a mode which will allow you to move to the machine guns on the sides as your “co-pilot” will maintain heading, altitude or bank at a constant rate. Time for some pew pew pew, I guess? 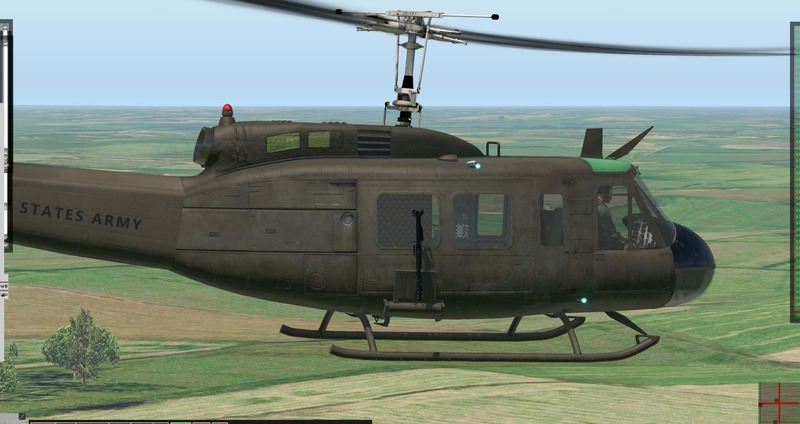 Nimbus is planning in releasing they Huey “soon”. Until then, enjoy the screenshots! Nimbus Simulation Studios. 1,422 likes. 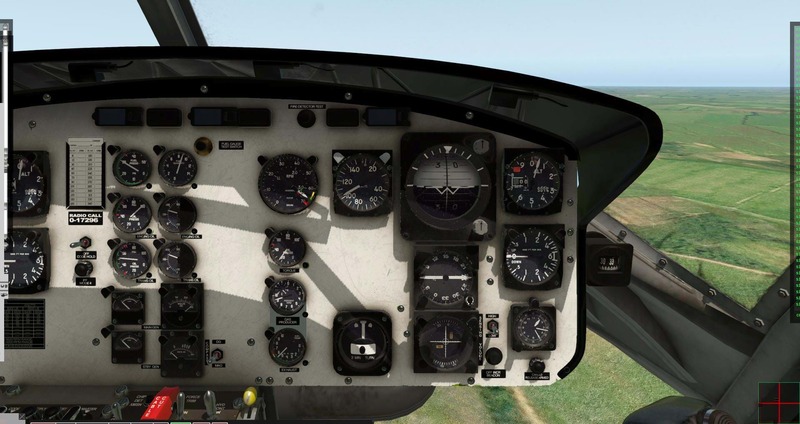 Add-ons for the beautiful X-Plane by Laminar Research.